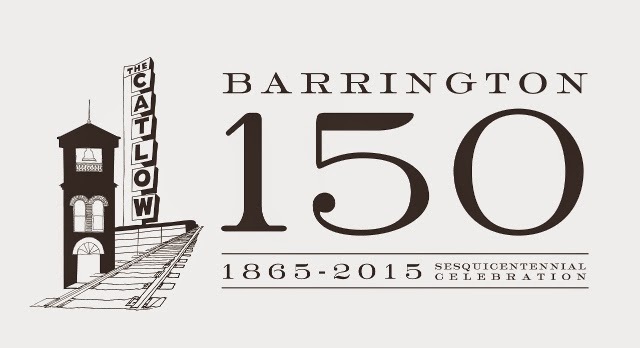 This year, Barrington is celebrating 150 years! 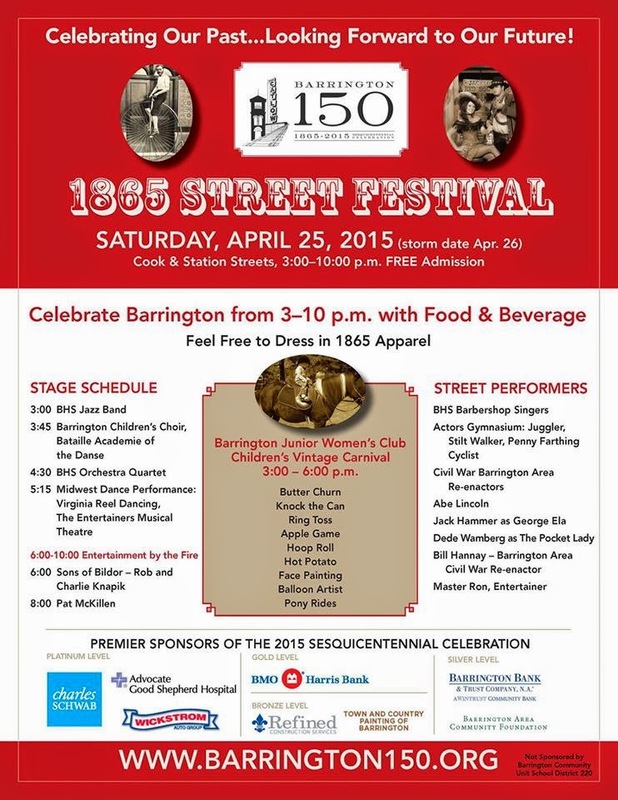 As part of their celebration, there will be a lively 1865 Street Festival at the corner of Cook and Station Streets in Downtown Barrington from 3PM-10PM on April 25th. 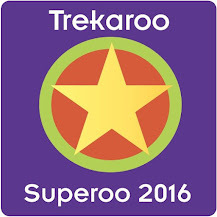 Admission is FREE and this festival will certainly be quite a unique experience for families. 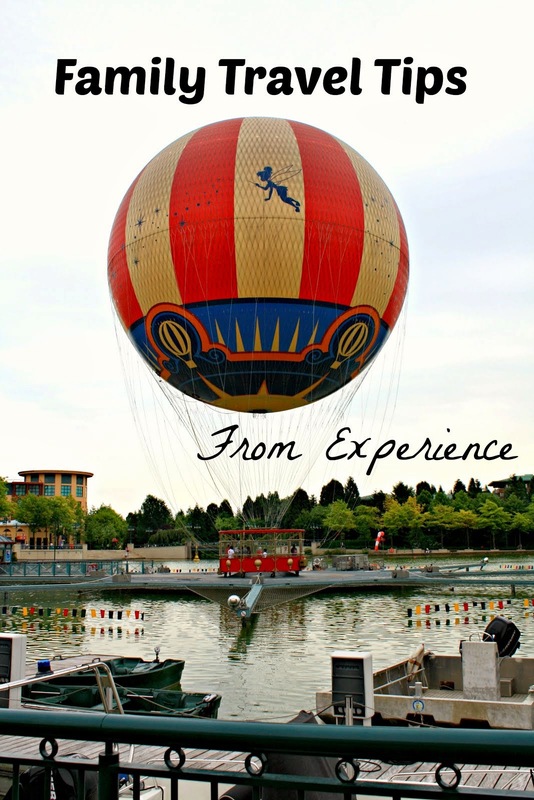 Some of the entertainment from 6PM-10PM will be around a bonfire which sounds super cool! The festival aims to transport Barrington back to the year of its founding with plenty of fun, vintage experiences. Talk about an evening of old school fun! The vintage fun will include a penny farthing cyclist, old time games, a calliope, carriage rides, pony rides, a fire pit, a barber shop quartet and more! Abraham Lincoln will also be walking through the festival. Can't wait to meet the man himself! 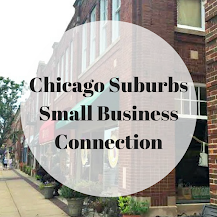 :) One of my homes way from home, Norton's U.S.A. will have a booth selling nostalgic toys made here in the U.S.A. Additionally, local eateries will sell small plates to satiate you while you enjoy all of the fun! 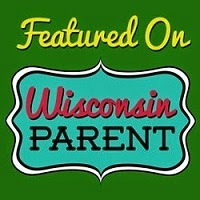 Such a fun family event!